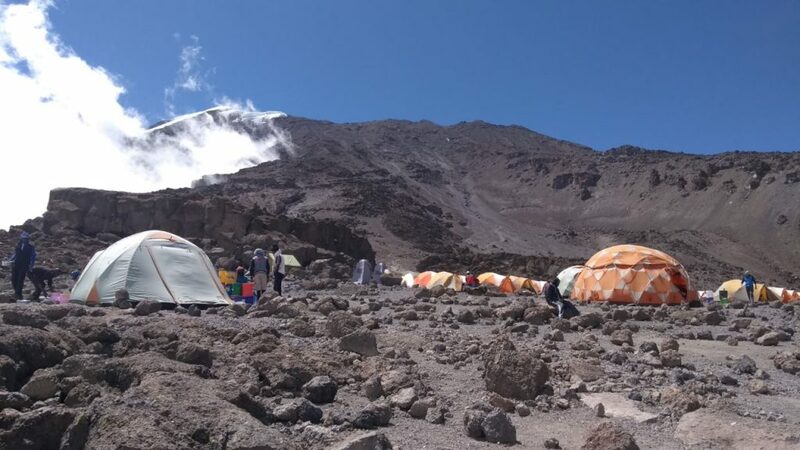 Climb it Range’s Jim Langley recently led a group of teenage school children up Africa’s most famous peak, following the seven day Machame Route. Below he describes the experience. There are several ways to climb Kilimanjaro. Whichever way you choose, the summit is in the same spot … 5,895 metres above sea level, and you have to deal with the altitude. We went for the Machame route. 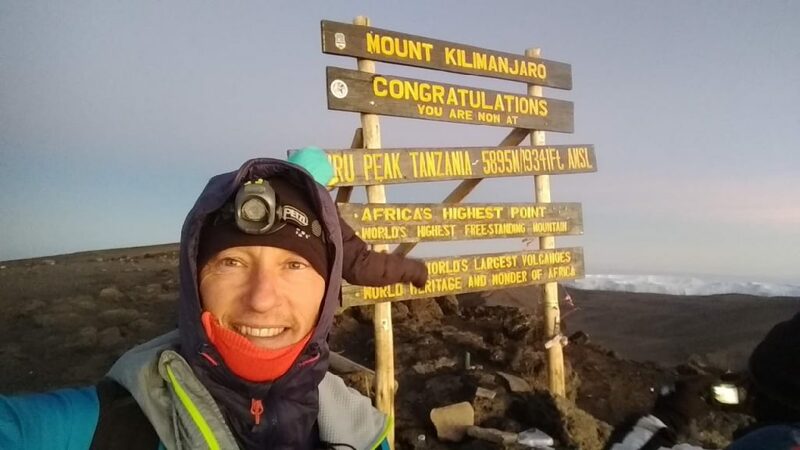 It’s slower, taking seven days, but this gave us sufficient time to get acclimatised and reduced the chances of acute mountain sickness (AMS) which can kick in from anywhere above 3,000 metres. In fact, although it took seven days, that does mean seven days continuous climbing. We started out at the Machame Gate which is around 1,700 metres high. 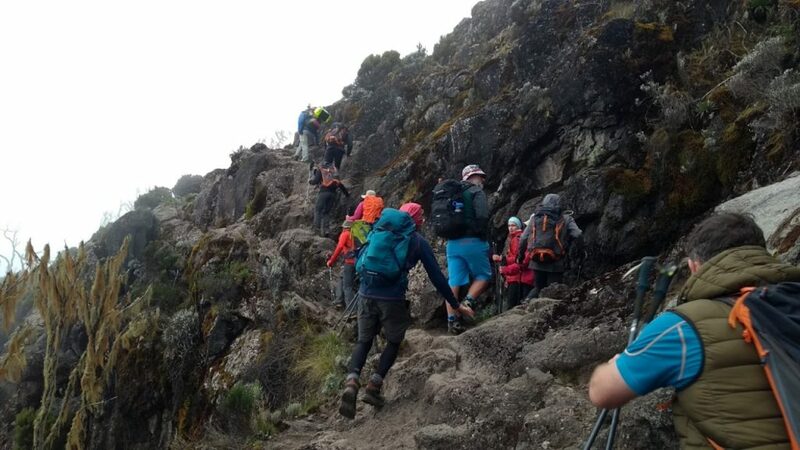 We climbed steadily through fantastic tropical forests until we reached the Machame camp just above the natural treeline. This is where we spent our first night. 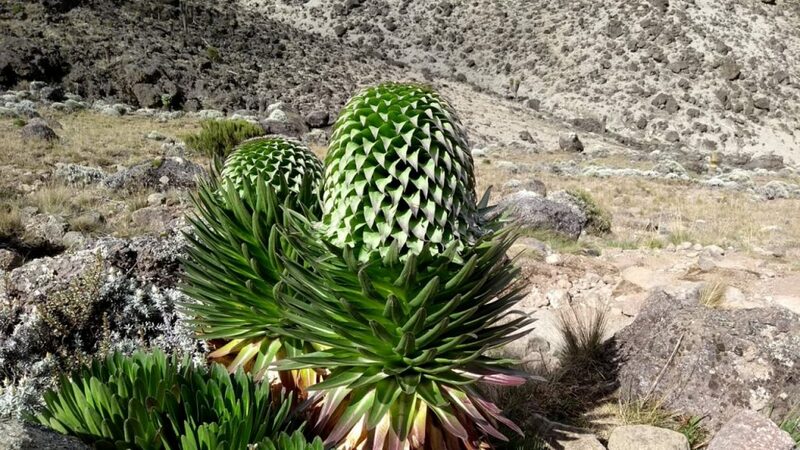 From there we climbed a further 1,000 metres to Shira Camp which is just under 4,000 metres high. Even at this height there’s not much vegetation. 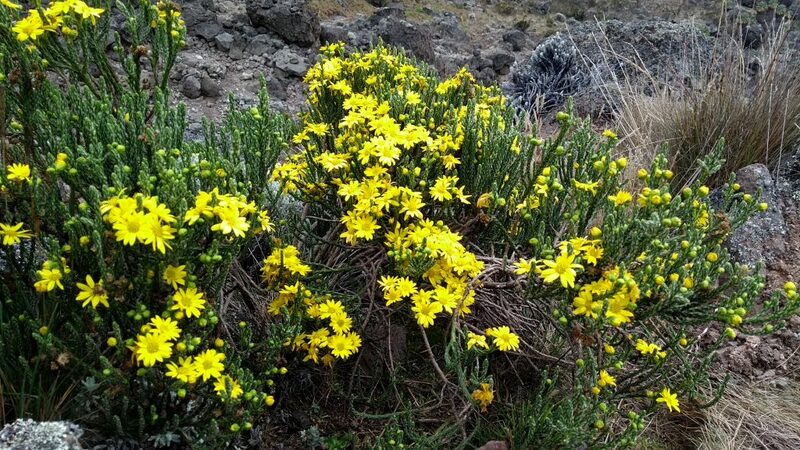 It’s a pretty desolate landscape except – strangely – for a few magnificent flowers. 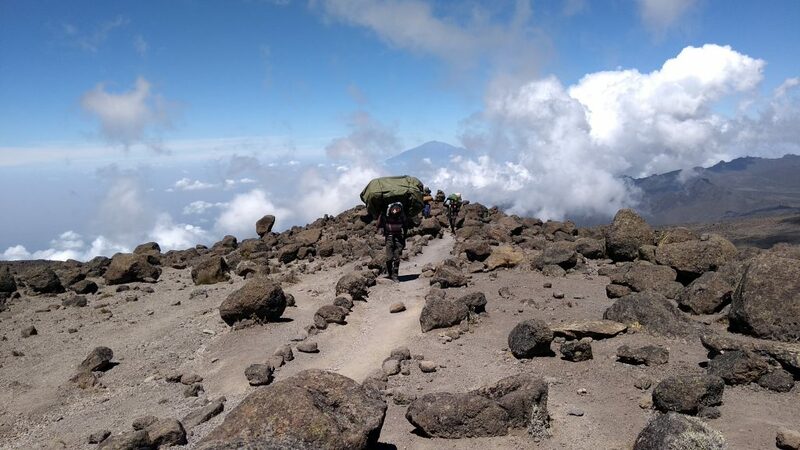 The Machame route traverses the southern side of Kilimanjaro from west to east over four days. This allowed us to maintain a sleeping altitude around 4,000 metres whilst acclimatising by climbing to areas such as Lava Tower at around 4,600 metres. The pace was intentionally very slow to allow us to build up our resilience to altitude sickness and enhance our chances of making it to the top. I was part of a group taking school children up the mountain. We checked everyone’s pulse, oxygen levels and general well-being every morning and evening, looking out for signs of problems associated with altitude sickness with a system called the Lake Louise Score. After four days we were getting high altitude fit. We departed and climbed to our final ‘high camp’ called Kosovo at 4,850 metres. 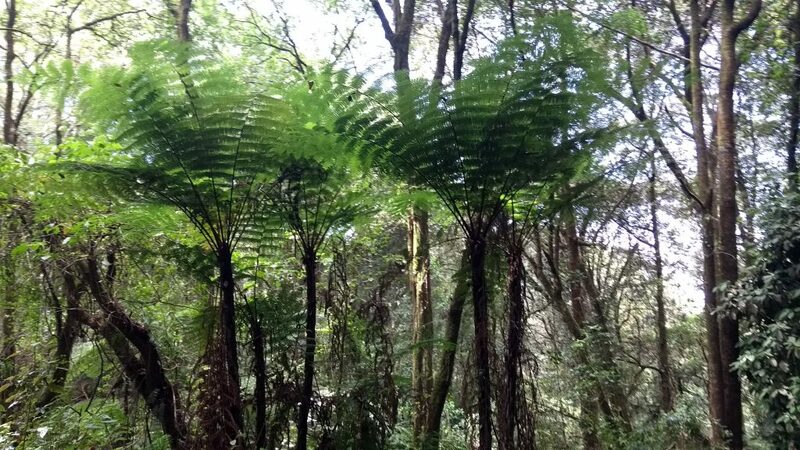 This was the springboard for our ascent to the top. 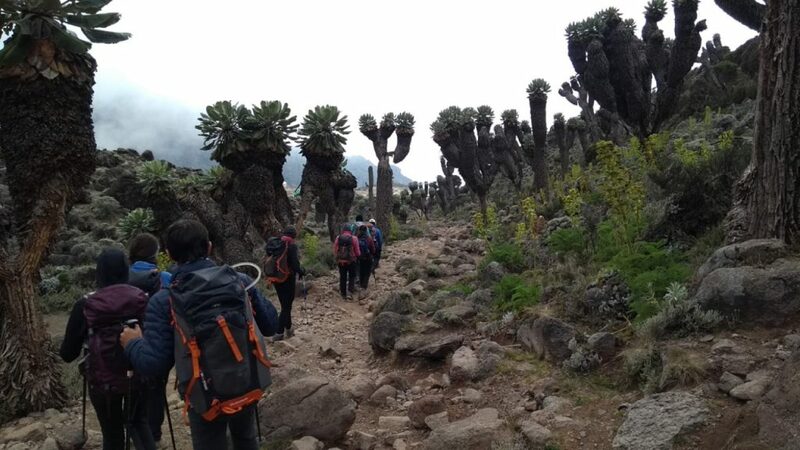 There wasn’t much there, not even running water, but our porters did a brilliant job, carrying water and all suppliers with them to support our trip. In fact, the porters did a brilliant job all round. The guide company we booked was Summits Africa who limited each porter to carry only 20 kilograms in weight, to protect their own health. Even so, they did an amazing job behind the scenes to ensure we could climb the mountain. It must have been a logistical challenge, with up to 60 porters carrying equipment and food to support our expedition of only 13 people. On that last night climbing up the mountain we went to bed at 5.00 pm and awoke at 11.00 pm. After a snack we were ready to attack the summit at midnight. We checked that everyone was fully equipped and could use all their equipment without taking off their gloves. This is an important consideration as cold temperature and biting winds mean you have to keep warm as temperature can fall to as low as 20 C degrees below zero. We walked for six hours through the night to reach Stella Point on the summit ridge. If the group can make this point then the summit is in reach. Just a further 45 minutes to get to the summit of Kibo Peak itself. Our guides timed things perfectly and we got there as day was breaking and were on the summit as the first rays of sunshine hit. … and when the sun came up it really was magnificent. We were so high you could – quite literally – see the curvature of the earth. The horizon was really, really vast. Even Mount Meru, a formidable peak of around 4,500 metres about fifty miles away, seemed tiny as we looked down upon it. 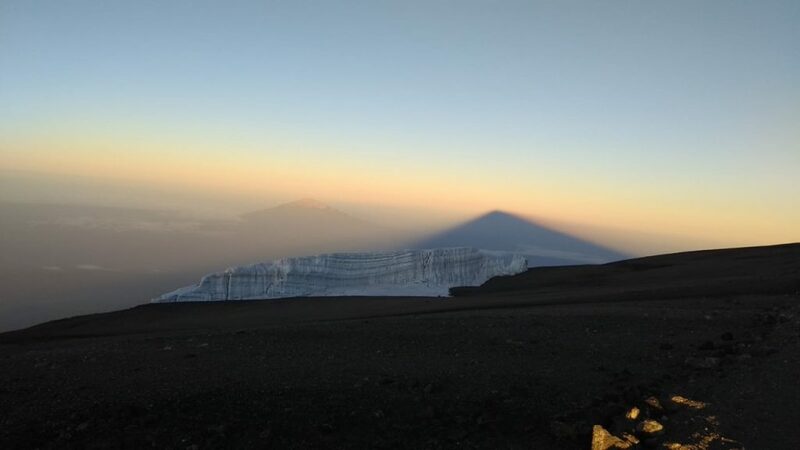 As the sun was rising Kilimanjaro itself created a huge shadow that span off into the distance. It was an amazing site. Click here for a description and film of the view of the summit. All but one of our party had made it there. It was a very special moment. Although freezing cold, we were all quite emotional; adults and children alike. It had been a day to remember with a total of 16 hours hiking. We were buzzing and knackered in equal measure. The next day we climbed down to Mweka Gate and signed ourselves out of the National Park and received our certificates to mark our achievements. We were all absolutely exhausted. 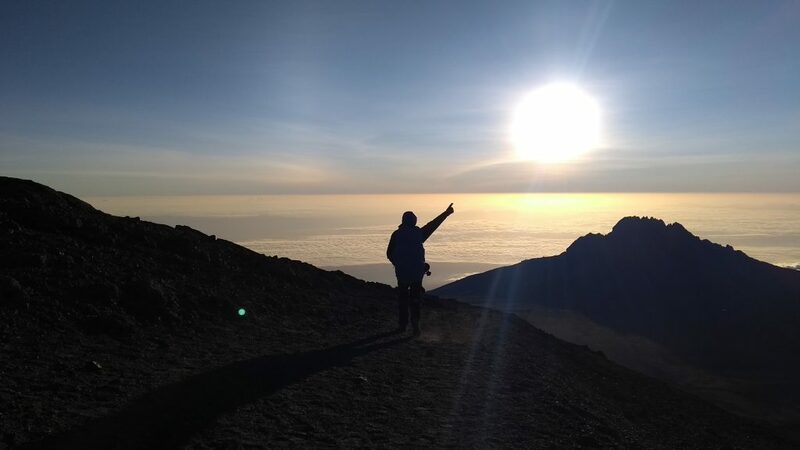 Our legs had taken a battering and our bodies felt completely worn out… but we’d made it up Mount Kilimanjaro… what an experience! ← Ashbourne to Hartington and back along the Tissington Trail … Peak District cycling at its best. 11 miles each way.